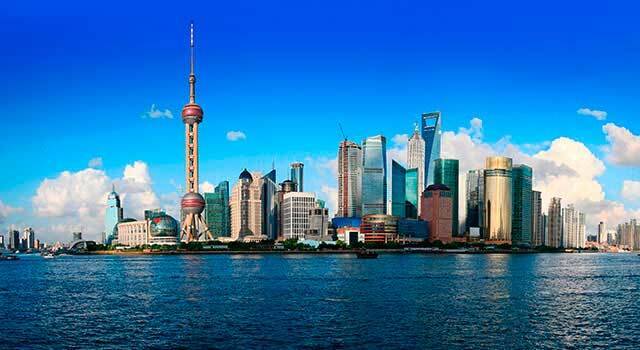 Use this website to quickly find the most important information about Shanghai Pudong Airport: Flights (Departures, Arrivals), Parking, Car Rentals, Hotels near the airport and other information about Shanghai international airport. 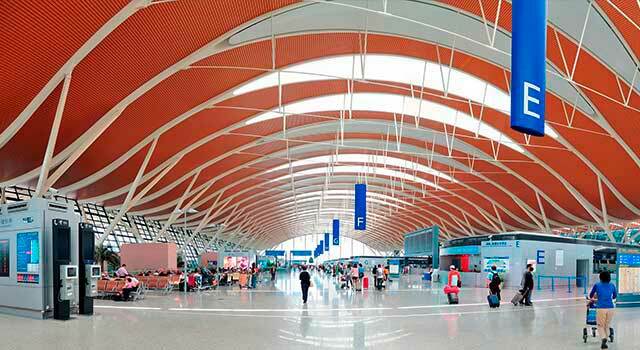 Plan your travel to Shanghai Pudong Airport with the information provided in this site. Shanghai Pudong Airport (IATA: PVG, ICAO: ZSPD) is the main international airports serving the city of Shanghai, China. The airport is located 30 km (19 miles) east of Shanghai city centre. There is another major airport serving Shanghai: Hongqiao, but it mainly serves domestic and regional flights. 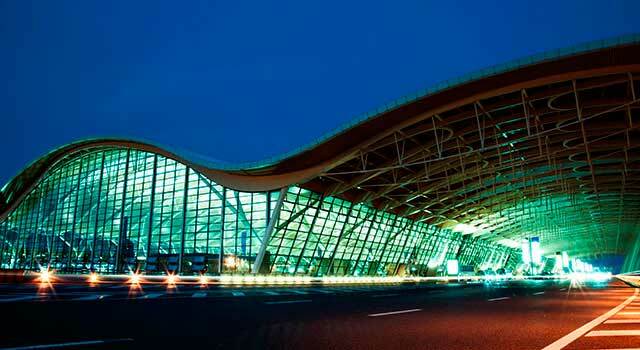 Shanghai Pudong Airport (IATA: PVG) is an international airport in Shanghai. The airport is located 30 kilometres east of Shanghai. Shanghai Pudong Airport served 70 Million passengers in 2017. There are two terminals in Shanghai Pudong Airport. The terminal 2 was built in 2008 and has a capacity of 60 million passengers. Shanghai Airport is a major aviation hub of China and serves as a main hub for China Eastern Airlines and Shanghai Airlines. In addition, it’s a hub for Spring Airlines, Juneyao Airlines and a secondary hub for China Southern Airlines. PVG airport currently has four parallel runways and an additional satellite terminal with two more runways has been recently opened. 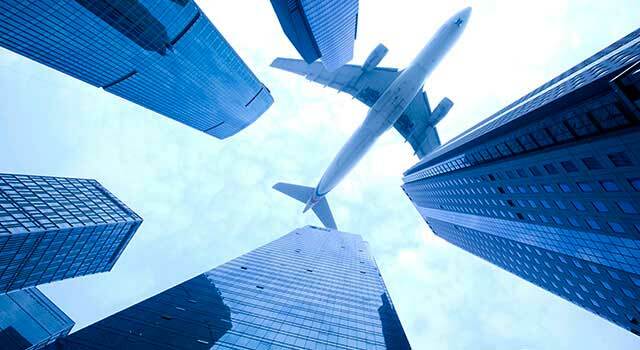 Its construction provides the airport the capacity to handle 80 million passengers annually. In 2017 the airport handled 70,001,237 passengers. This digit makes Shanghai airport as the 2nd busiest airport in mainland China and it’s positioned as the 9th busiest airport in the world. By the end of 2016, PVG airport served 210 destinations and hosted 104 airlines. Shanghai Airport has two terminals: Terminal 1 and Terminal 2, four runways and a satellite concourse with 83 gates divided in two sections: S1 and S2. It is possible to transfer between terminals by a shuttle bus service. Opening hours: 06:00 am to 00:00 am, with 10 a minutes' frequency. The Satellite concourses S1 and S2 are linked to both terminals by a people mover. Shanghai Airport Terminal 1: It has 28 gates and 13 of them are double decker gates. Shanghai Airport Terminal 2: Air China and Star Alliance members are the airlines which primarily use the terminal. Oneworld and Skyteam use the facilities. 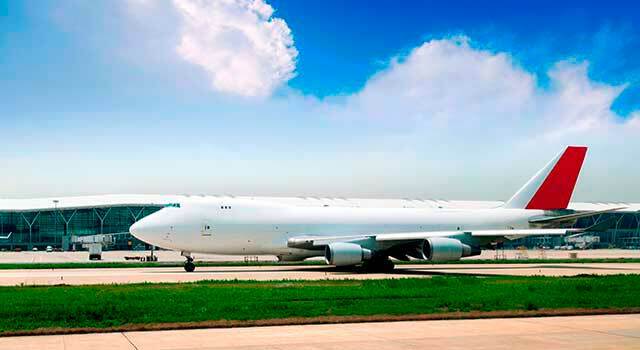 Shanghai Airport Services provides the following amenities to all travelers: Special aid to all passengers with special needs (It’s necessary to book the service before your travel), a Bussiness Center, Hotline (+86(21)96990), electric vehicles (paid services. Located in the mixed domestic Departure and Arrival, T2 hall), Banks, Currency Exchange, Vending Machines, Power Chargers, Photo Kiosks, etc. Shuttles: Shuttles runs from both terminals. Terminal 1 (Gate 8); Terminal 2 (Gates 23 and 27). The service is operative from 06:00 a.m. to 00:00 a.m.
Maglev Train: Shanghai Airport has the first high-speed maglev railway (commercial) in the world. It can reach a speed of 430 km/h. Shanghai airport is connected to Maglev Train through Lines 2, 7 and 16.